Cog Hill’s team of all-stars will go after the PGA Junior League’s national title this week. 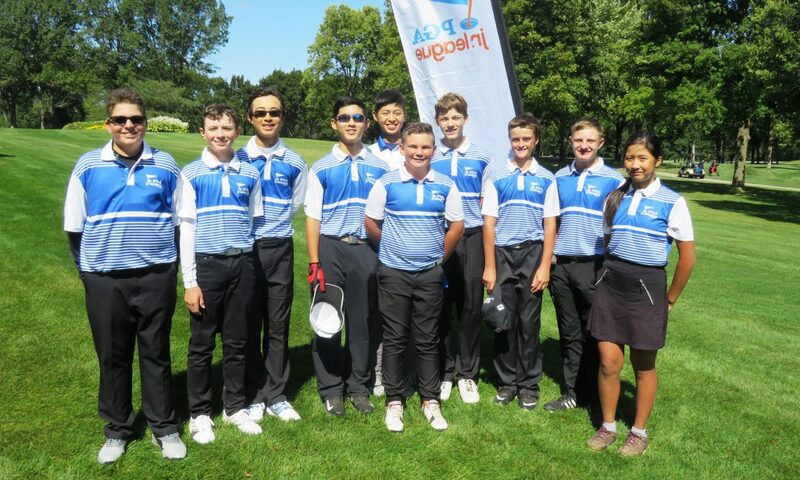 With cold weather bringing the Chicago golf season to a close, the top players need to travel to find competition – and that’s what the PGA Junior League team from Cog Hill in Lemont is doing again. Cog Hill’s team, captained by Kevin Weeks and coached by Clayton Pendergraft, earned a return to this week’s eight-team national finals at Grayhawk, in Scottsdale, Ariz., through regional eliminations. Three days of match play competition to determine the national champion begin on Friday for all-star teams from eight states. Cog Hill represents Illinois, with the other teams coming from New Jersey, Texas, Arkansas, Georgia, California, New Hampshire and Ohio. 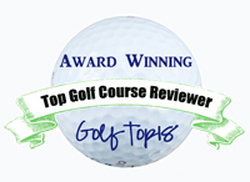 The PGA Junior League program began in 1995 and has grown steadily. This year there were 42,000 youngsters and 3,400 teams participating nation-wide. Samantha Troyanovich, who won the 2012 Illinois Women’s Open title, could give the Chicago area a rare player on the Ladies PGA Tour if she can survive the third stage of Qualifying School scheduled for Nov. 27 to Dec. 3 at LPGA International in Daytona Beach, Fla.
Troyanovich, who played out of Mistwood — the IWO’s home site in Romeoville — when she won her title, has been playing primarily on the LPGA’s Symetra Tour since turning professional. She survived the first two stages of this year’s Q-School, each of which had nearly 200 players. She tied for 38th in the first stage in Rancho Mirage, Calif., and tied for 68th in the second stage in Venice, Fla.
Berwyn’s Nicole Jeray has been the only Chicago product to maintain a presence on the LPGA circuit in the last two decades. Both the Illinois PGA and Chicago District Golf Association have determined their players of the year for 2017. 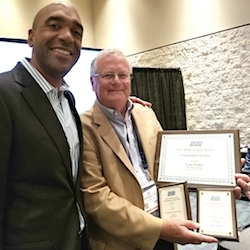 The IPGA had a tight race between Jim Billiter, head pro at Kemper Lakes in Kildeer, and Adam Schumacher, assistant pro at Indian Hill in Winnetka. Schumacher won the last two of the section’s major tourneys – the IPGA Championship and IPGA Players – but Billiter was more consistent in the big events. He won the IPGA Match Play title, was fifth in the IPGA Championship and tied for 13th in both the Illinois Open and Players. 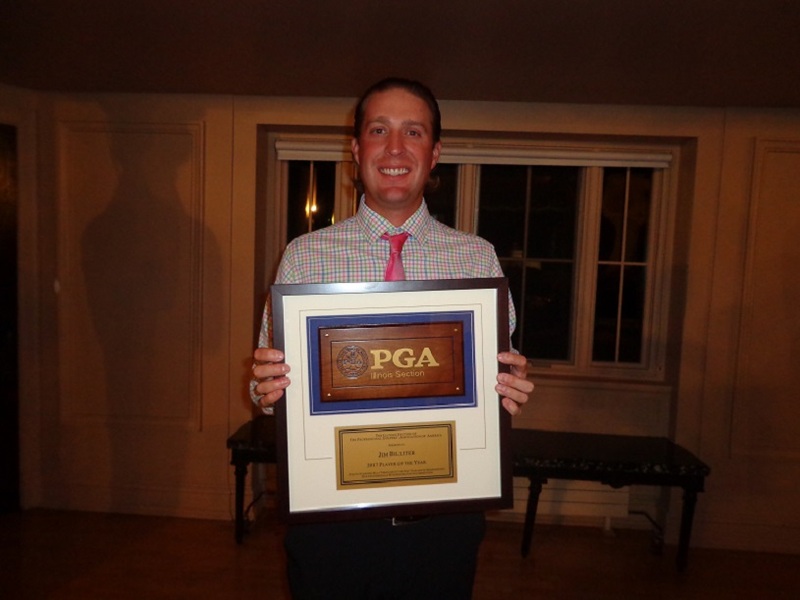 Ivanhoe’s Jim Sobb was the IPGA’s senior player of the year. He won the award for the fourth straight year and the eighth time in the last 11. On the amateur side Highwood’s Patrick Flavin, a senior at Miami of Ohio, dominated the CDGA’s standings after becoming the first player in 37 years to win both the Illinois State Amateur and Illinois Open in the same year. 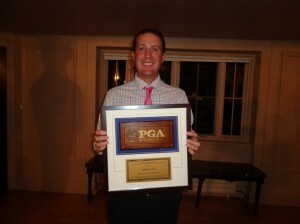 Terry Werner, of Schererville, Ind., was the CDGA’s senior player of the year. While the full tournament schedule for next season isn’t available, there’s some unfortunate conflicts already. The John Deere Classic, Illinois’ only annual PGA Tour event, is on the same July dates as the PGA Champions’ Constellation Senior Players Championship at Exmoor in Highland Park and the first-ever U.S. Senior Women’s Open at Chicago Golf Club. And that’s not all. An LPGA major event– the KPMG Women’s PGA Championship at Kemper Lakes – is scheduled opposite the top amateur tournament — the Women’s Western Amateur – in June. Forced carries like this one are the trademark at St. James Bay, recently taken over by a Chicago group. 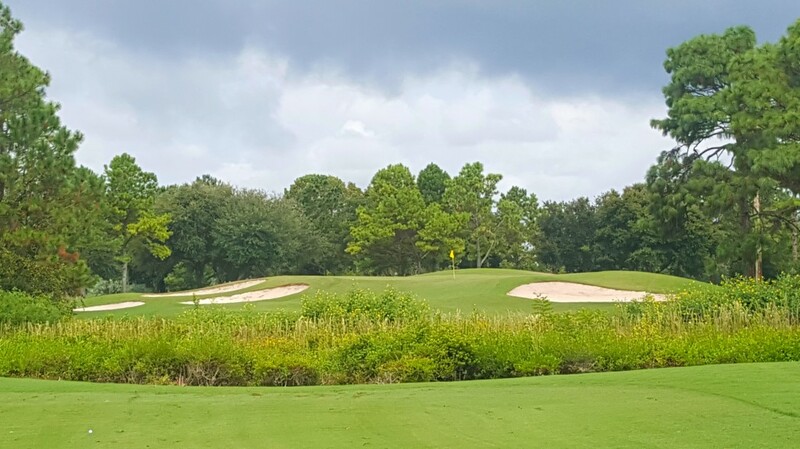 Three Chicago area men – John Green of Cary, Michael Lerner of Barrington and Michael Balkin of Winnetka – have purchased a public course in the Florida Panhandle. The course, St. James Bay in Carrabelle, was a 2003 design by Joe Lee, whose many creations nation-wide include the Dubsdread course at Cog Hill. Jacquelyn Endsley, who has working experience at KemperSports and Chicago’s Harborside International, has been named championship director of the KPMG Women’s PGA Championship. The Wisconsin native had also been championship manager of the 2015 U.S. Women’s Open. Illinois men’s coach Mike Small has signed two Illinois players –Luke Armbrust of St. Francis in Wheaton and Tommy Kuhl of downstate Morton – to national letters of intent. 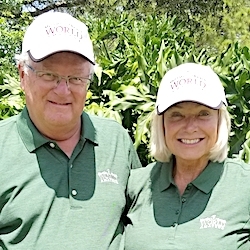 Organizers of both the Constellation Senior Players Championship at Exmoor and the U.S. Senior Women’s Open at Chicago Golf Club have issued their first call for tournament volunteers.